Failures of hip arthroplasties with structural bone deficiency at the femur are becoming more frequent due to an ageing population. Femoral bone deficiency, whether in amount or quality, may result from an extensive osteolysis secondary to an aseptic loosening. Deficient bone may also result from a fracture of the bone around the prosthesis, or resection of a tumour. 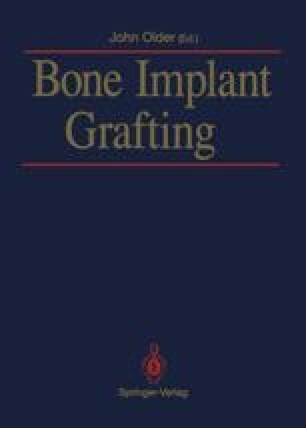 An allograft can be one of the surgical options to reconstruct the lost or weakened bone.